The Brief: Connect authentically with runners in Los Angeles through lululemon's unique brand voice. The Work: We connected with the LA run community via the many night run crews in the city. Working closely with the BlacklistLA group and several popular street artists, we created murals and street art in and around downtown Los Angeles. 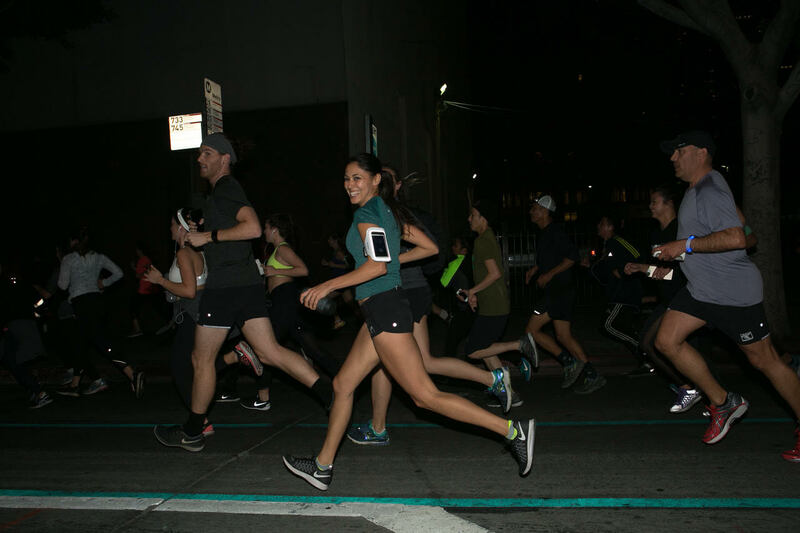 We then connected the art installations with a 4-mile running route and unveiled the initiative with 600 people on a 10 pm run through the city. 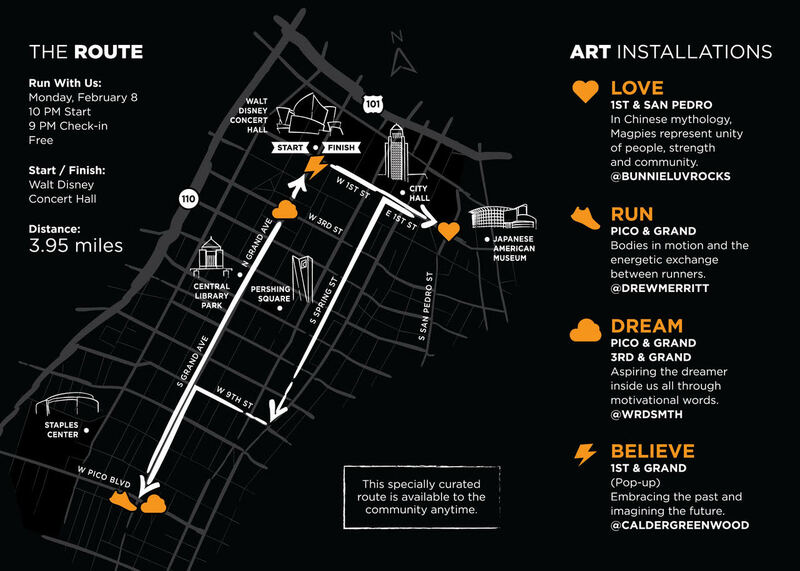 We created synergy between runners, the LA art community, and city itself. The Results: The project energized LA’s running tribe, drove retail sales, and positioned lululemon as a core part of running in DTLA.